Kris Gopalakrishnan (IITM CSE DAA) visited the Dept. on Jan. 5, 2017 for an interaction with CSE faculty and students. He announced several endowments at the CSE Department. 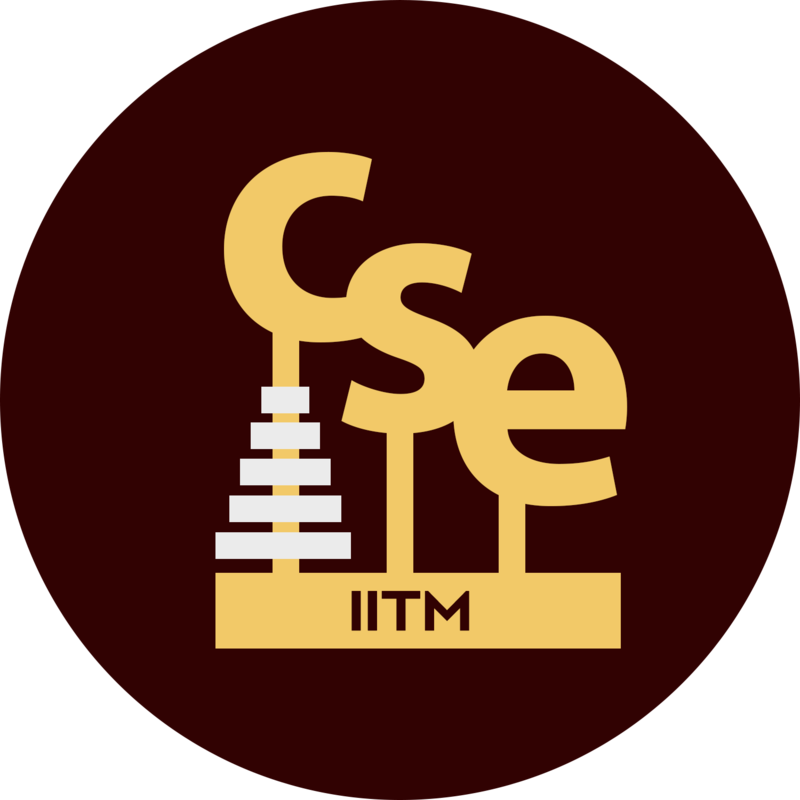 50 Lakhs Endowment for instituting Young Faculty Recognition Award for CSE Department Faculty. 50 Lakhs Endowment for creating an "Institute Chair" in CSE Department. 50 Lakhs Endowment for supporting Student Travel Grants for the CSE Department.